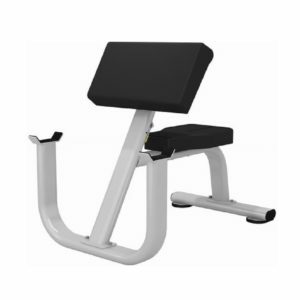 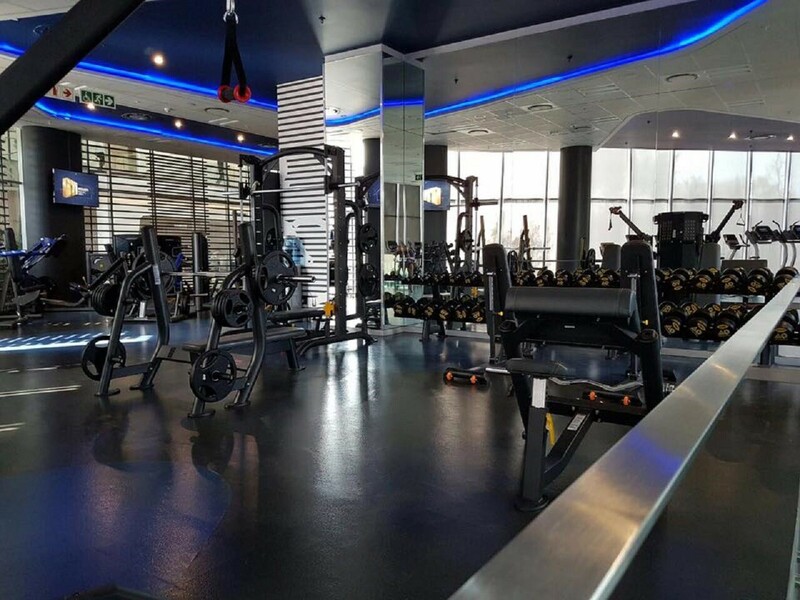 The Incline Bench Press designed to support the user during weight training as well as strength training exercises. 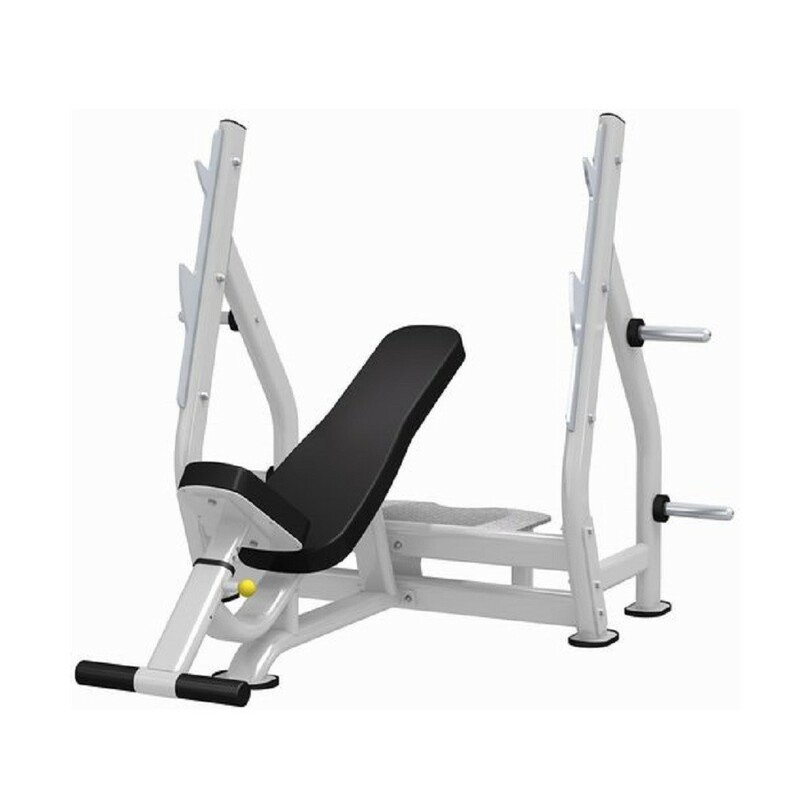 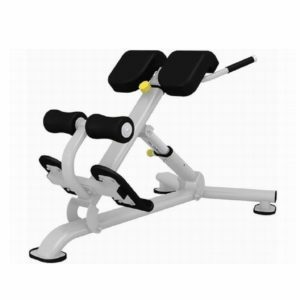 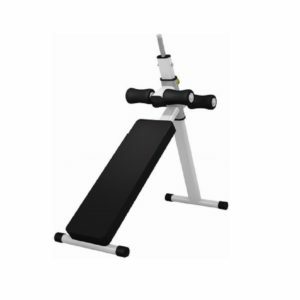 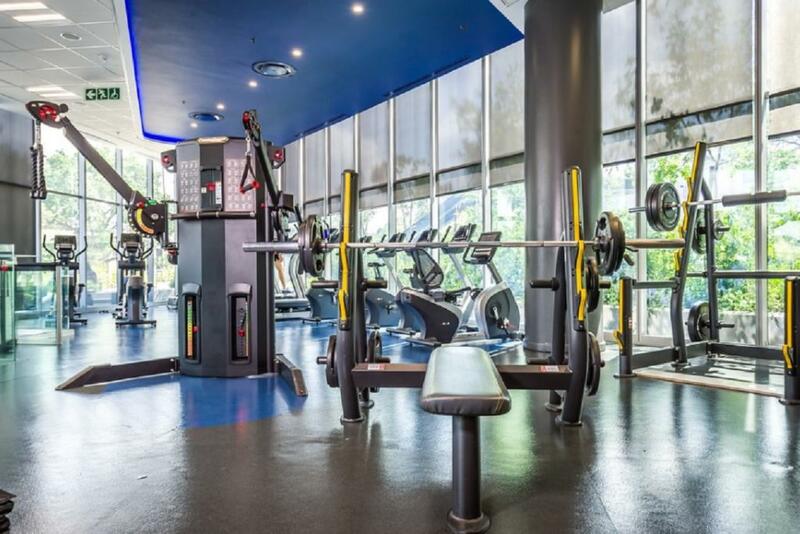 Strong as well as durable frame and weight rack, for additional support to user during exercises. 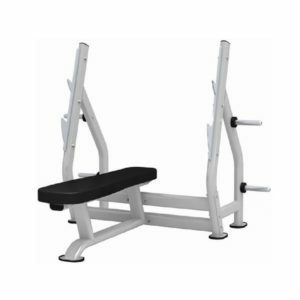 Storage for weight plates.